The spring leaf pick up will be scheduled soon and will be announced when we put up the signs. Leaf piles are to be 3′ wide x 2′ tall and shall contain leaves only, no sticks, branches or landscape waste. 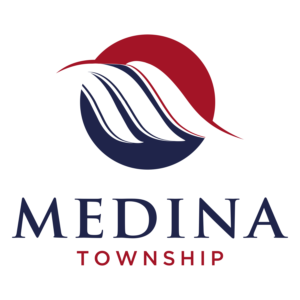 Spring leaf pickup consists of one complete round through the township.